All pets require different levels of care throughout their lifetimes. Senior pets are no different and often require higher levels of attention and care. 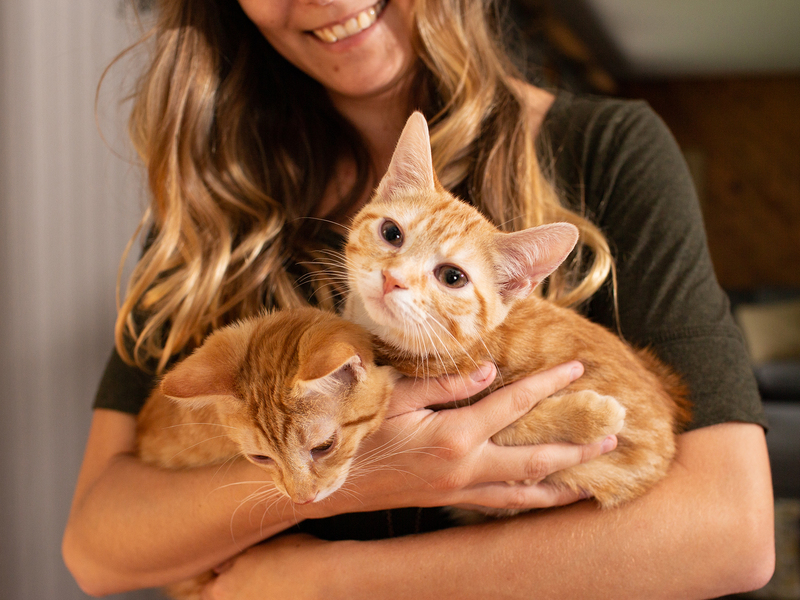 As pets grow older, they become less mobile, show decreased levels of energy, suffer hearing and vision loss and are more prone to dangerous health conditions and diseases. As pets age, they are likely to experience some form of hearing and vision deterioration. The sight of a squirrel rustling in a tree or the crinkle of a treat bag that would normally send your doogo into a frenzy could go unnoticed with age. 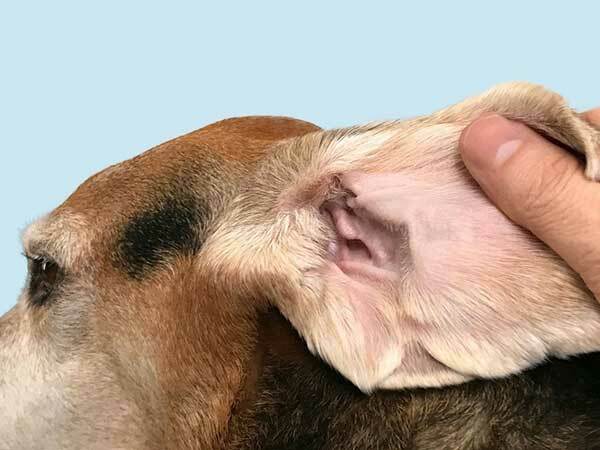 For dogs experiencing hearing loss, owners should be encouraged to introduce hand signals or object associations to overcome any audio impairment your pet is experiencing. Grabbing a leash to symbolize a walk or patting the cushion to signal an open spot on the couch are great ways to cope with senior pet hearing loss. If your senior pet is dealing with some level of visual impairment, owners should make sure food and water is easily accessible, set up gates and other barriers to block staircases, and keep things as normal as possible to avoid confusion when your senior pet is navigating through your home. 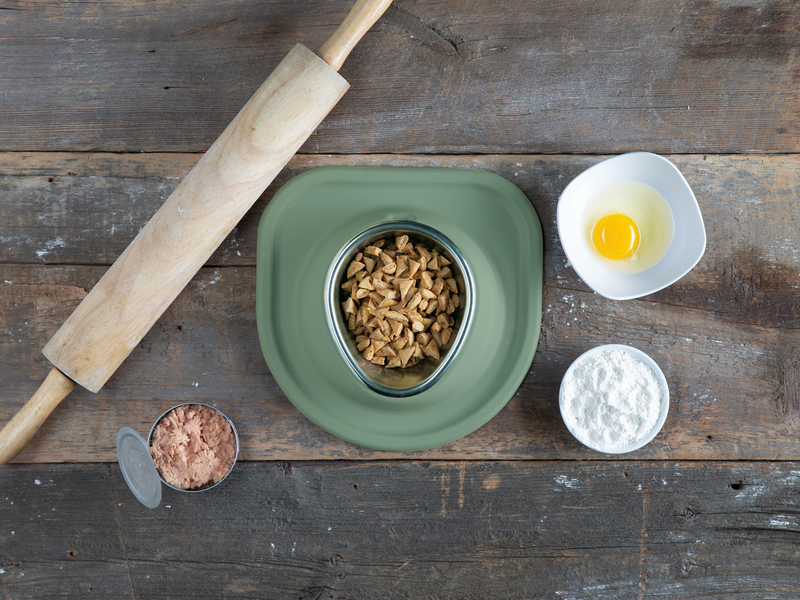 Developing and maintaining a health conscious diet is a simple and effective way to care for your senior pet. As dogs and cats grow older, energy levels decrease making them susceptible to weight gain and/or obesity. 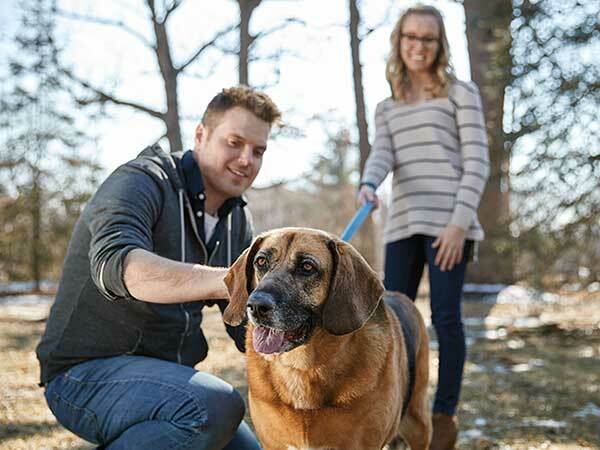 Extra weight brought on by a diet high in fat and calories can add additional strain on your pets bones and joints and can lead to long term physical mobility issues. Senior pet owners should pay close attention to what their pets are munching on and serve only food that is low in both fat and calories. For pets with bone and joint issues, owners can explore a wide variety of meal supplements available on the market geared towards bone and joint health. Nutrient supplements containing copper, vitamin C, fish oil, and glucosamine have been known to help maintain healthy joints and increase physical mobility. 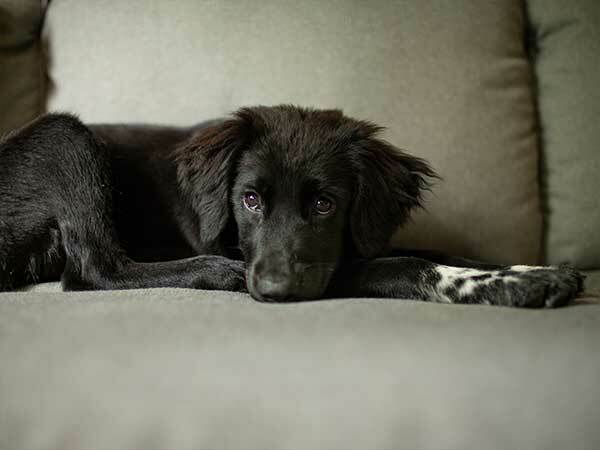 As pets enter their later years, a once soft and shiny coat can become faded and thin. This change can cause the underlying skin to become dry and irritated. Owners with aging pets can use natural grooming products during bath time that nurture and heal any dry or irritated skin. Senior pet parents need to pay special attention when extreme temperatures are on the forecast. When cats and dogs grow older, they are less able to thermoregulate their bodies making extreme heat and cold conditions very dangerous. Senior pet owners should pay close attention to weather conditions and make sure their pets are not out for long periods of time when extreme conditions hit. Many owners bundle their senior pets up in sweaters, vests, coats, and jackets to keep them safe in frigid conditions. While older pets may lack the ability to be active for long periods of time, it is ideal to maintain a normal walk schedule, encourage your pet to play, and engage in other activities that keep them active. Regular physical activity burns calories, stimulates cardiovascular function and will help your pet to maintain a healthy body and sound mind. Visiting the veterinarian for regular checkups is the best way for owners to be proactive when caring for a senior pet. Scheduling regular appointments (once every six months) is a great way to stay on top of any potential health problems. Cancer affects over a half million senior dogs per year and early detection is the best chance an owner has to save their pet from a potentially life threatening illness. For senior pets, entering and exiting a vehicle can be difficult and/or painful. We encourage pet owners to look into options such as the WeatherTech PetRamp which helps pets of all ages access vehicles with ease.